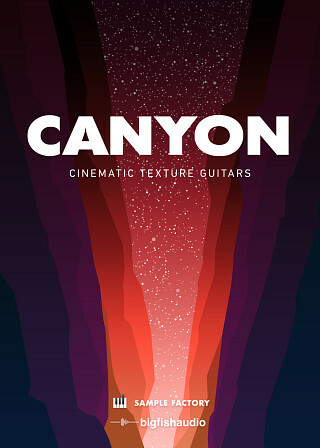 Canyon: Cinematic Texture Guitars brings you over 6 GB and 25 construction kits full of ambient and cinematic guitar soundscapes. 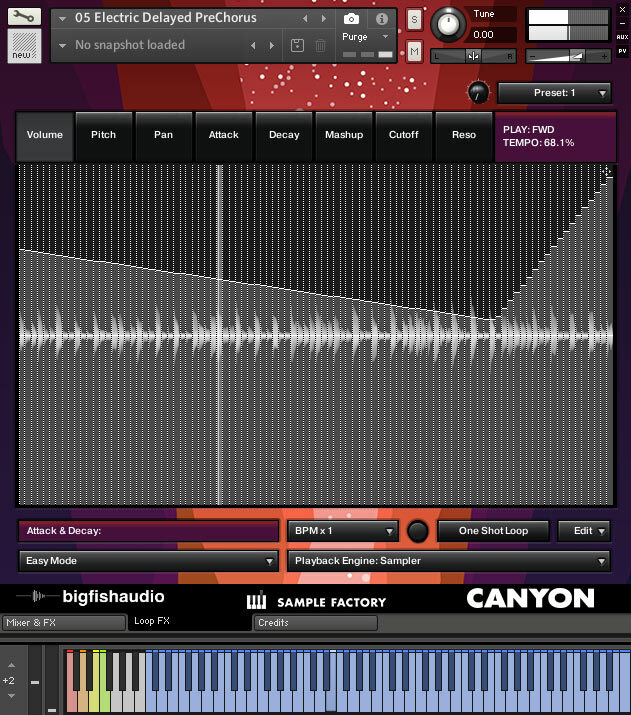 With driving rhythms, sustained chords, simple arpeggios, dynamic strums, and colorful melodies, Canyon, by Big Fish Audio and Sample Factory, can fit perfectly in your next piece for TV, film, documentaries, or any project needing guitar textures with a modern touch. 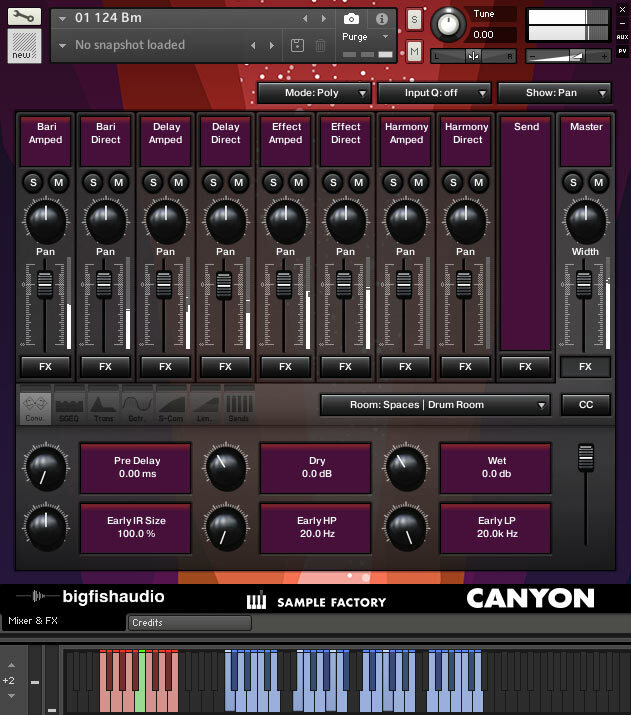 Canyon includes both Amped and Direct Input versions of every file so you can be sure to have complete tonal control over this collection of kits. These combinations bring you 100% authentic tone that cannot be beat. 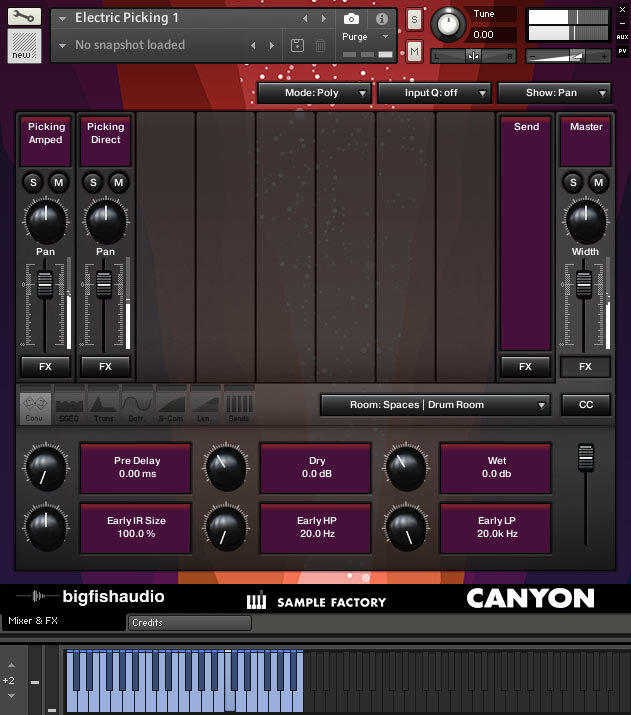 Canyon: Cinematic Guitar Textures has been formatted in all the industry standard file types: Apple Loops, Acidized WAV and REX. Every piece of commonly used hardware and software will be compatible with at least one of these fully developed and usable formats. Kit Combos - Each patch contains all the loops from the main body of the track to create quick and easy arrangements. Each kit also has a corresponding DRY patch with the unprocessed versions of the melodic files. Modulation Keys are located in the C0-C1 octave range, loops start at C2 on the keyboard. FX Suite - Each patch contains all the loops from the main body of the track to create quick and easy arrangements. 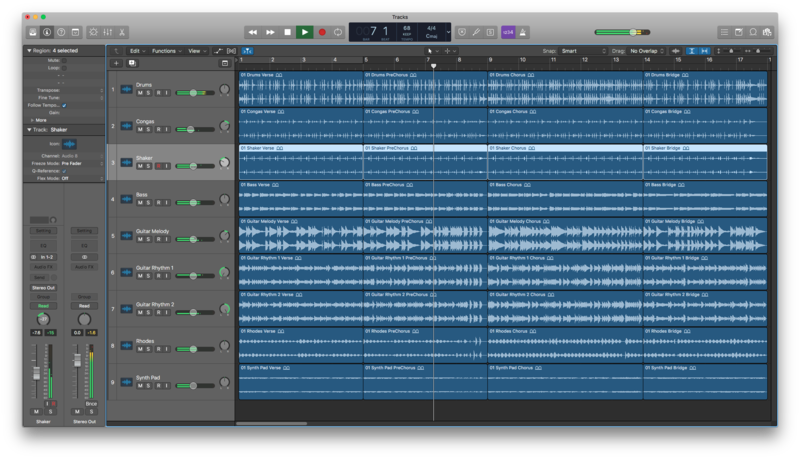 Each kit also has a corresponding DRY patch with the unprocessed versions of the melodic files. Modulation Keys are located in the C0-C1 octave range, loops start at C2 on the keyboard. • You must have a FULL version of Kontakt 5.8.0 to use this product. 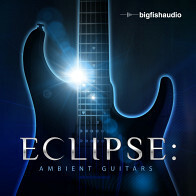 The Following End User License Agreement is included with Canyon: Cinematic Texture Guitars. 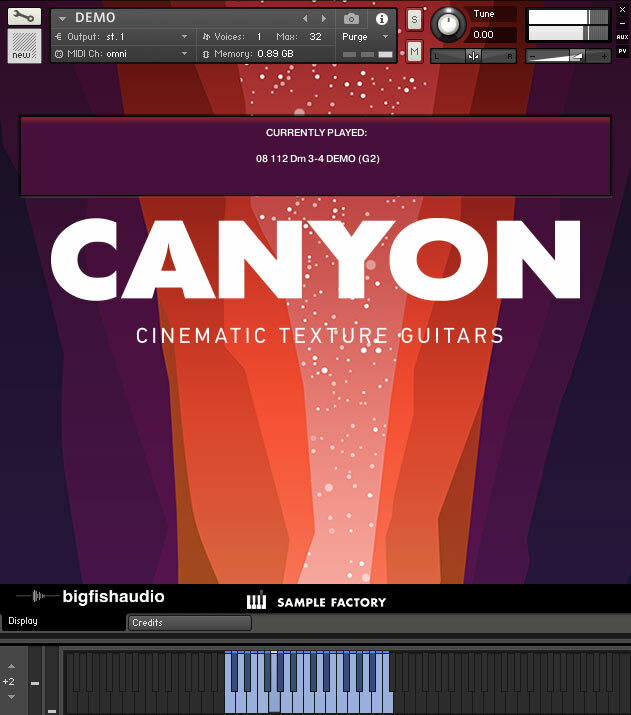 This License is only valid for the individual who has purchased an unopened, new and lawfully made copy of Canyon: Cinematic Texture Guitars from a dealer or distributor authorized by Big Fish Audio.